Get support when you need it. Communicate with your peers. Share and view trading analysis ideas with feedback. Reduce your subjectivity and unlock the potential to analyze price action with advanced graphical tools. Learn how to analyze price action using advanced supply and demand methodology. Institutional core principles. See What's Now Included with the PFA Community. Shaping our Futures Together! Pure Financial Academy is an online trading education community dedicated to supply and demand, order flow methods. We believe in the power of a community filled with like-minded individuals that are eager to grow their trading knowledge as a team. 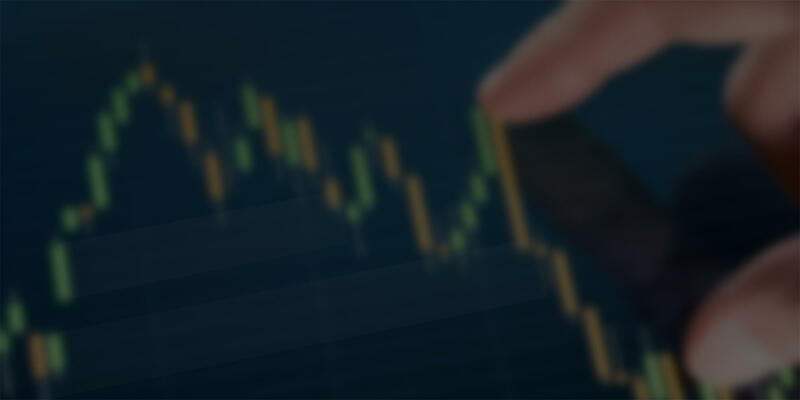 To compliment your experience, we provide an extensive supply and demand trading education course, software license to automatic zone software and a forum to share your ideas with others and get feedback. We will do our best to give you a complete understanding of how the financial markets function and break down the most complex scenarios to a microscopic view making it easier to follow. Our goal is to help each trader reach a level of understanding they never thought possible while decreasing the learning curve exponentially. Your time in the PFA Education Community will be extremely in depth and require hard work and dedication while remaining fun and exciting. With the knowledge we build together, you should have the ability to go above and beyond the conventional limitations. Bringing individuals together from around the world to build our knowledge in a fun, interactive and educational way, as a team. It is our mission to provide the best trading education community for active traders and investors seeking supply and demand methodology. Come join us and get inspired by others just like yourself!